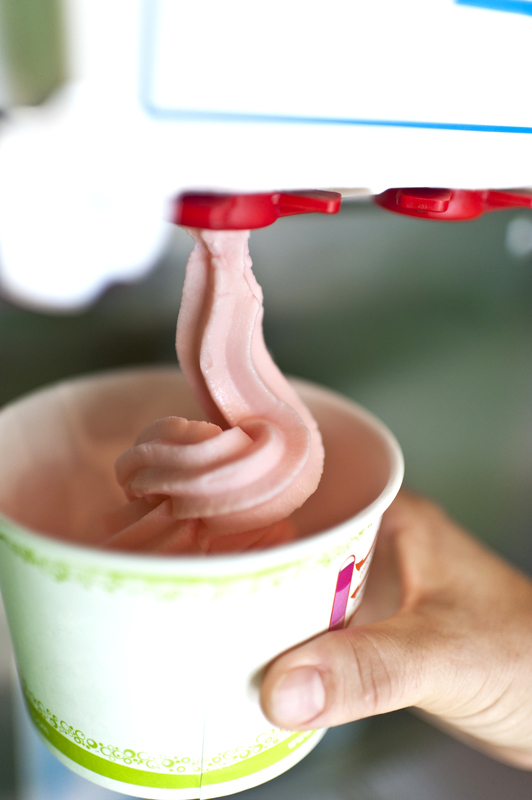 99% of soft serve machines are 208/230 volt. You can’t just plug them into a standard outlet. You will need to have an electrician wire them to make sure it’s done properly. You are essentially manufacturing ice cream quickly, and that requires higher level electrical power than a standard ice cream dipping freezer or blender for example. A handful of lower volume/capacity machines with 115 volt electrical do exist. These machines will plug into a standard outlet. But keep in mind these are VERY light duty machines. You only want to go with a 115v machine if you simply don’t have any other choice. 115V machines are only made in single flavor. In other words, since they are low power, low capacity, they can only handle one flavor. You won’t find a good quality two flavor with a twist machine that is made with 115v power and a standard plug. If you find machines on the market that advertise 110V power, with 2 flavors, run the other way. We know of these machines, and they aren’t very good. All machines manufactured in the USA are 60HZ, matching the country’s electrical frequency, which is 60 HZ. Machines manufactured for many international countries are 50HZ. WARNING: If you are an international buyer (outside of the USA) please make sure your country uses 60HZ electricity (also known as 60 cycle or 50 cycle). If your country is runs on a 50HZ electrical frequency, you won’t be able to buy used machines from the USA. You will be limited to buying new USA machines. If you are totally confused, please call us before you make any purchase. In the most basic terms, if your country’s electrical frequency is 60HZ, you are in luck, because you can take advantage of our great deals on used machines. All locations have single phase power (aka 1PH), but they may not have three phase power. Most commercial locations typically have 3 phase power (aka 3PH) . Older buildings normally don’t have 3 phase power. Machines come in either 1PH or 3PH. So if you aren’t sure if your location has 3 phase power, you may not be able to use a 3 phase machine. You can always use a single phase machine. Why do 3 phase power machines exist? 3 phase power is a little less expensive to run as far as electrical usage. Three phase machines also run on less amps. So if your electrical service is low amps, you might be better off with 3 phase machines (again, assuming you have 3PH in the building) Three phase won’t save you that much when you are running only a couple of machines, but when you are running a lot of machines, it can help reduce your electric bill. In certain situations, a customer’s location might not have 3 phase power in the electrical box, but there is 3 phase power in the building, so it may not cost that much to have an electrician put 3 phase in the breaker box. This is one situation where you might say, “that’s a great deal for that 3 phase machine, and it’s only $500 to have the electrician wire 3 phase into our electrical box, so let’s do it. But again, remember, putting 3 phase in the panel is only going to be a low cost deal if there is 3 phase coming into the building off the outside power company electrical pole.If there isn’t 3 phase power connected to the building to begin with, then forget about 3 phase machines. It could cost $15 to $20k to bring 3 phase into a building. In this situation, just understand that you are limited to single phase machines. So the simple question to ask the landlord or electrician is: DO I HAVE 3 PHASE IN MY LOCATION? 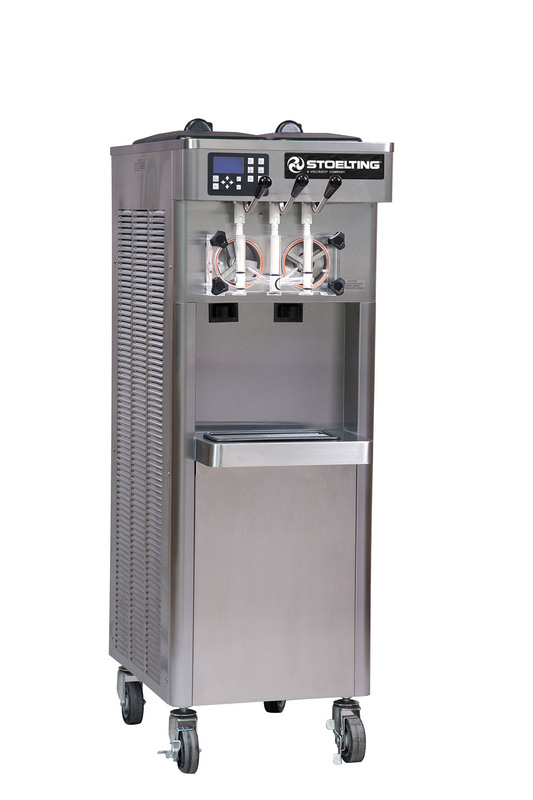 For more information on buying a soft serve ice cream machine, feel free to download our FREE Soft Serve Ice Cream and Frozen Yogurt Machine FREE Buying Guide. Soft Serve machines are expensive. There is no way around that fact. In my opinion, the better road to take is to buy a good quality used machine if you can get your hands on one. Just make sure you buy it from a reputable dealer. Buying from individuals is taking a bigger risk because most of them are interested in selling you the machine they own, so they aren’t necessarily offering what you work best for your business and your customers. Buying from Ebay or Craiglist, is also very risky. At TurnKey Parlor, we will help walk you through the machine that makes most sense for your business AND your budget. 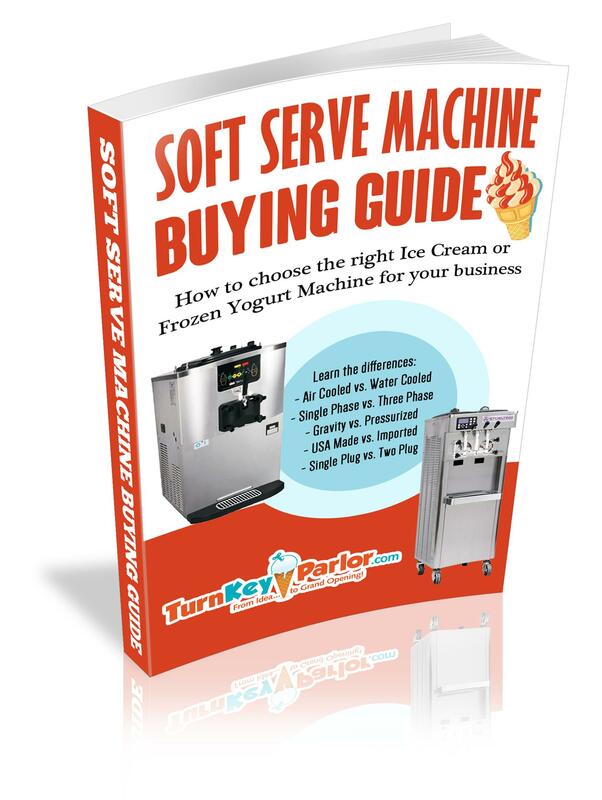 To learn more about machines, get our FREE Soft Serve Machine BUYING GUIDE! E-mailed to you instantly.